Jack Dorsey wants to pay you to work on Bitcoin! Jack Dorsey, the CEO of Square, wants to see bitcoin succeed and he will pay you to make that happen! Jack is doing everything in his power to help make bitcoin the currency of the internet. In a news announcement made yesterday, Square, the company Dorsey is CEO of, announced that they would fund 3-4 developers and an designer to work on the bitcoin code. Independent of Square, these developers will work for "the good of the cryptocurrency ecosystem first". "Square is hiring 3-4 crypto engineers and 1 designer to work full-time on open source contributions to the bitcoin/crypto ecosystem. Work from anywhere, report directly to me, and we can even pay you in bitcoin!" Awesome! Why is he doing this? Like many of us, Jack wants to see this happen for many reasons. He likes the idea of money controlled by math instead of governments and he likes the ability to help the unbanked. This is great news for bitcoin and crypto! 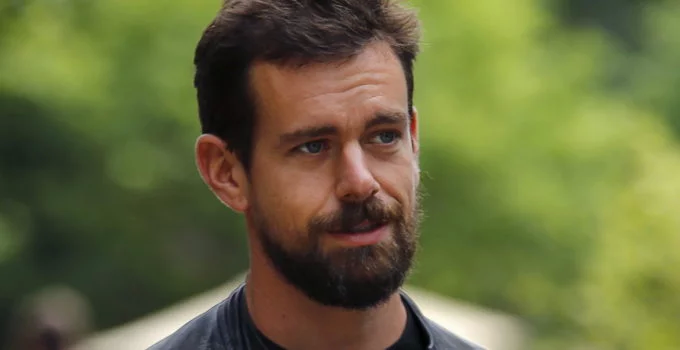 Bitcoin just got a major ally in Jack Dorsey. But now he is paying people to work on the code to help ensure it has the best chances of survival. I for one couldn't be happier.